Pretty much like the Scottish (if that’s familiar across the pond). 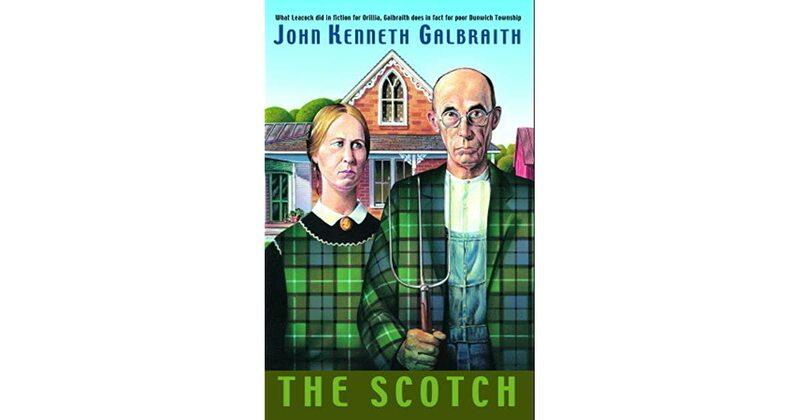 John Kenneth Galbraith set us all straight when he wrote his book The Scotch, back in 1963. People from Scotland refer to themselves as ‘Scotch people’. I was brought up believing I should have enough money in the bank to cover 6 months of bills. I was taught that too and even more if you work in a cyclical industry like auto, aerospace, etc. But even outside of government workers, a -significant- portion of the population lives paycheck to paycheck. It is a Reagan era thing, “spend it while you got it”, and living off essentially credit. We say they are Swedish. LOL j/k. Answer: (in a deep loud voice) “CHEEEAAAP”. We have a tractor that never saw actual diesel in its life fuel oil is quite high grade here people fuel it even in some modern cars. We do have fuel controll too but chances of geting caught are so low this practice still exists. I was born in the mountans of the Alpes, this region is known for their cheapnes too. Countless jokes. When do you know you came in our territory? You start seeing toilet paper drying on clothes hangers. The only difference driving on our heating oil is it doesn’t have the antifreeze. Turns to jelly in wintertime. Also the old oil I’m using is pure dino diesel. It doesn’t have those few % of ethanol and veggie diesel they mix into diesel now days. Yes in winter time we add a few % of petrol in to keep it from freezing. I have had one propane company and lease 500 gal tank . pre purchase 2000 gal get refunded amount I do not use when I pre purchase next 2000 gal . you can make a 55 gal drum into wood stove ,I turned an oil burner into wood furnace . I made a wood stove out of concrete . someone out here ran a stove pipe out their wall and up a TV antenna mast . We had ice storm , freezing rain . went looking for downed trees found some . 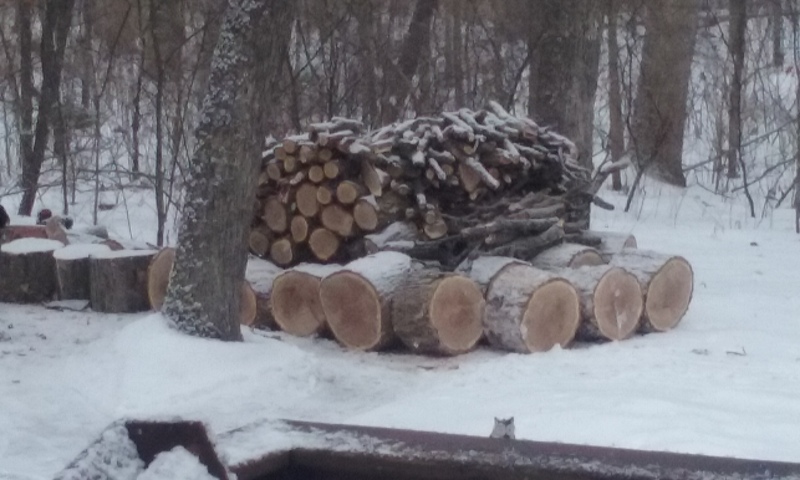 Had big standing dead tree , did not want to go near it . It is now leaning against larger tree . I even more so do not want to go near it . solar panels are working . Cut a bunch of small trees that were shading panels , have more I need to cut down , but I do not want to get caught in a tangle of small trees cutting down a small tree . Your Job is done and now you will become so busy doing things you want to do like DOW, go to Argos, DOW, building new projects, DOW, that you will not be able to go back to work. Congratulations on your retirement Mike. Like Wayne said, Argos is only 4 months away. The sun is just peeking up over the horizon at 08:25 am. It is 15 *f no wind today so far. That was a lot of snow for the west coast. It is a good thing that is melts with a little rain and your area gets a lot of that in the winter. Henry, with all due respect, I would rather move to a warmer climate than purchase 2000 gallons of propane at one time. $5,700.00 cash outlay at last weeks prices. Summer not that much lower. Everything is coated in ice . Just went for walk yesterday . I do not want to hazard that today . Make wood with no fossil fuel. 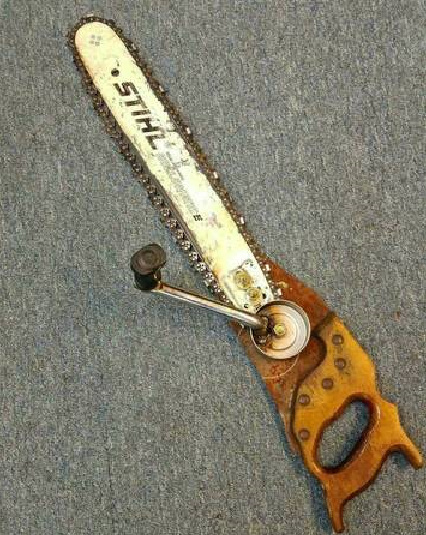 Don it takes a real man to use that chain saw. As anti ff as I am I don’t feel up to that level of activism. I got propane tank filled , I was not home . More propane was pumped then ever before , tank was filled to higher level then ever before . I checked tank few days later , there was smell of propane , hissing , shut bleed valve hissing stopped . When tank was installed a brand new regulator was installed that had a crack in it , sometimes I would smell gas . I told propane company many times . After over a year finally got someone to look at it . I made the soapy water . we found nearly invisible crack he replaced it immediately . Original installer did pressure test and told me I had a gas leak in house. So the propane company still has a piece of paper saying I have a gas leak in my house . Something is wrong with that picture, there is no snow out there, drifting. Hopefully we can make another year without seeing any snow. The grass has begin to green up just a little . We are getting 12 to 18 inches here Wednesday. You can come north and see some if your feeling left out. If I could find a big enough fan i would send it down your way.